So the time has come to start your first marketing campaign. Where do you even start? If you’re really new to this whole marketing thing, it’s easy to feel your mind running in a million different directions simultaneously. It’s more than a question of merely how to do it – it’s also a question of how to do it well. No matter what you’re marketing, there are a few major steps in the process that everyone will need to accomplish in order to be successful. If this is your first ever marketing campaign, you’re likely working with limited funding. Small businesses have to stretch every dollar as far as they can. Putting together a marketing budget can be difficult in the early years – especially if you’re trying to keep your debt under control. If you have an office, you can rent out extra space on a community sharing site like Spacer. This can offset your rent and utility costs to a certain degree, allowing you to save the difference for marketing funds. Going paperless can help you save on office supply costs, and exclusively using high-efficiency lights and equipment can help you find a few extra bucks in the form of your energy savings. Who are you marketing to? What type of brand voice will resonate with your target audience? How much competition do you have, and who are you competing with? Marketing is a lot like going on a rapid series of first dates, and you want a relationship with everyone you charm. You need to start your marketing campaign knowing how to charm the shoes off the people you’re talking to, and what makes you so much better than all of their other potential suitors. You won’t get very far unless you develop the full picture. Every medium you choose to explore has different rules. This depends on where you’re trying to sell your product or service. If you’re selling something on Facebook, it’s a lot different from only selling locally at a physical location. If you’re looking to keep it local, targeting your demographic within your area is relatively simple. If you’re going to eCommerce route, you’re targeting everyone within your demographic all over the world. Think about how broad you want to go before purchasing ads, and consider which social media platforms your demographic is most likely to use before you start fishing with a wide net. If your marketing campaign isn’t bringing in the kind of results you’d like, there are two very wrong moves you can make. One would be to abort the mission, and the other would be to keep doing exactly what you’re doing. You might need to reshape your strategy as you go. If you find that your Instagram audience isn’t paying nearly as much attention as your Facebook audience, put your mouth where your money is (yes, that’s right – not the other way around). Meet the people you’re converting into paid customers where they want to be met, and give them more of what they want. Good marketing will draw in a lot of attention and a lot of customers. You need to be prepared to handle the influx when it hits. Make sure you’re able to provide useful tools, like social media management or a live chat with service representatives. Equip your website to handle the incoming traffic – the last thing you want to do is experience a crash when people are eager to investigate who you are and what you do. Above all else, make sure you’re closely monitoring every aspect of your campaign. Watching the data will help you predict what your next move should be, eliminating a lot of the trial and error with future campaigns. 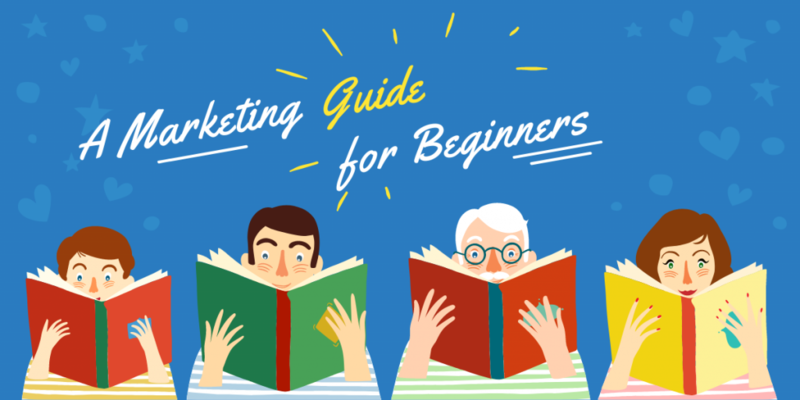 Marketing has a learning curve – just make sure to apply a little more knowledge every time.